Our oldest program, the Business Today Magazine is the most widely distributed undergraduate publication in North America. 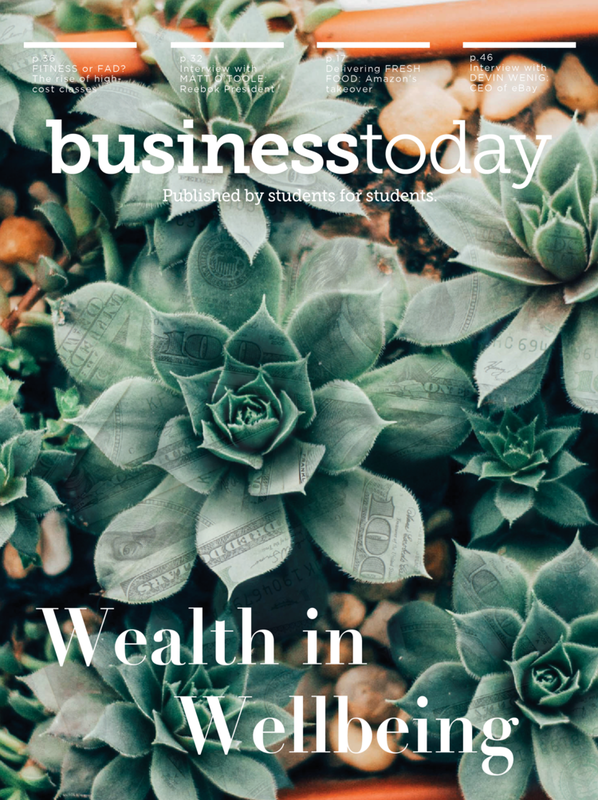 With a distribution base of over 200,000 college students and business executives, the Business Today Magazine reaches readers from all across America. Since our founding in 1968, we have published over 100 bi-annual issues of Business Today.